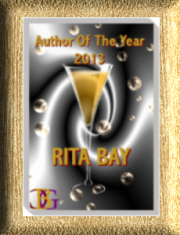 My new release, Ely’s Epiphany, is featured today on Champagne’s Savvy Saturday. It’s my hottest story ever, a contemporary military M/M story with a Christmas theme. Ely and Todd are ex-Green Berets who raised heiress Lexie Carter who is now a nurse in the Army Nurse Corps and married to Army Ranger Taylor Jackson. Since Taylor is often away from home, Ely and Todd are permanent residents in the Jackson mansion. All is not well, however, as Christmas approaches and Lexie is determined to stick her nose in her guardians’ business. Read the post HERE or click cover to buy.